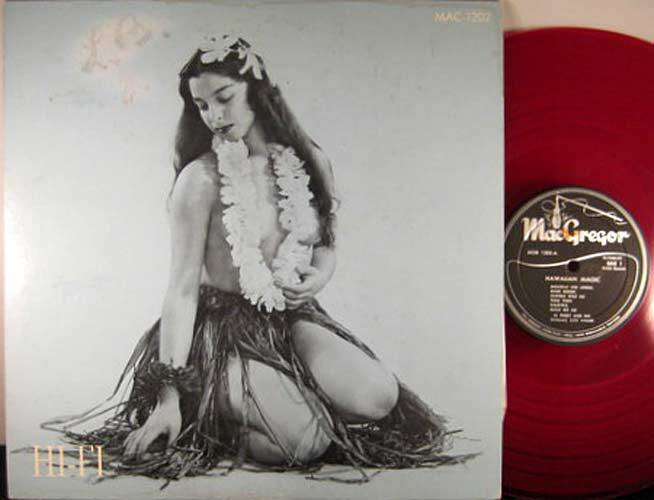 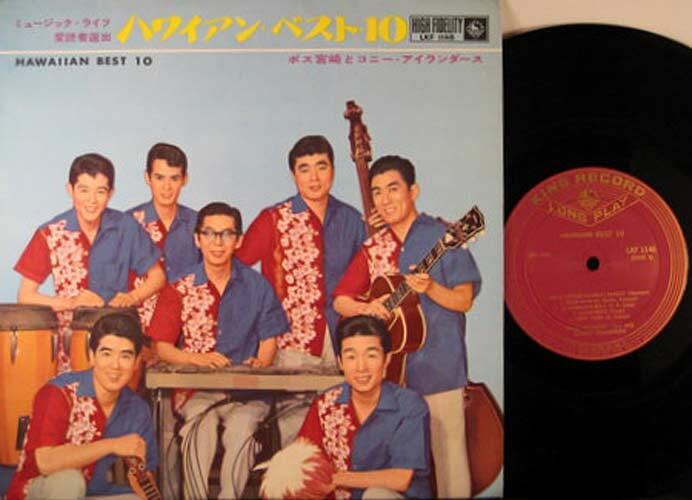 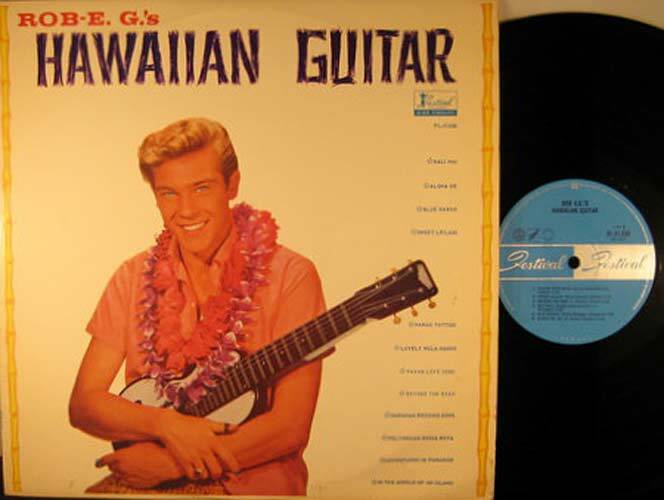 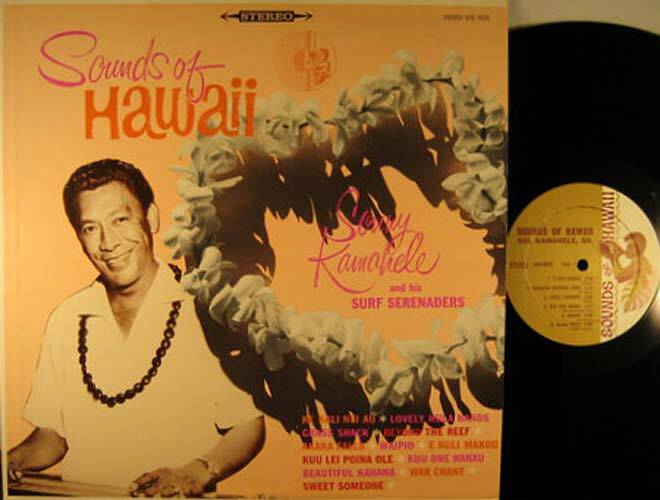 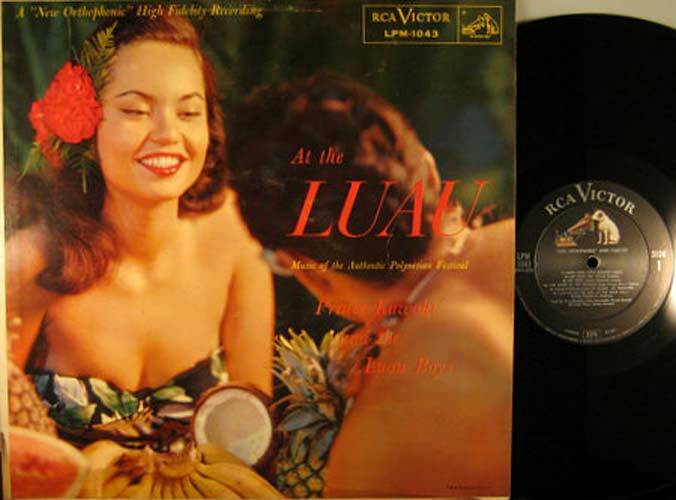 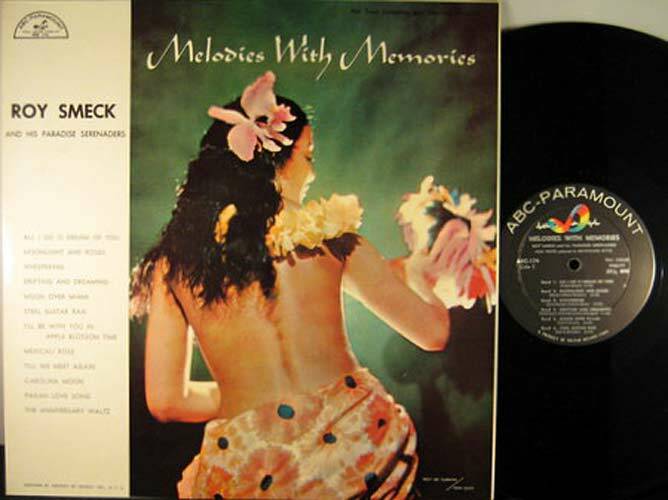 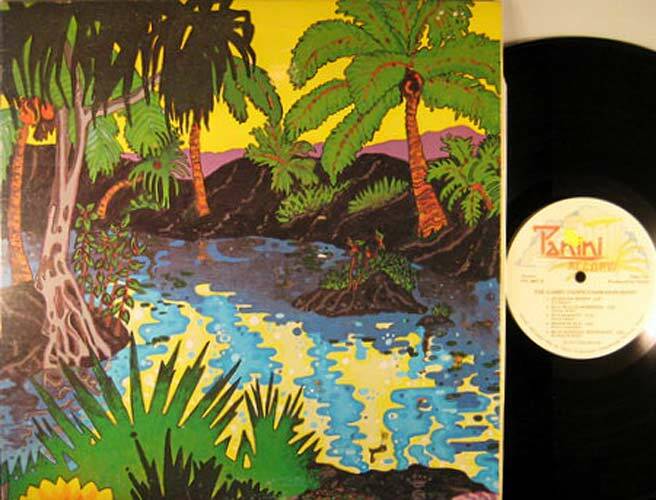 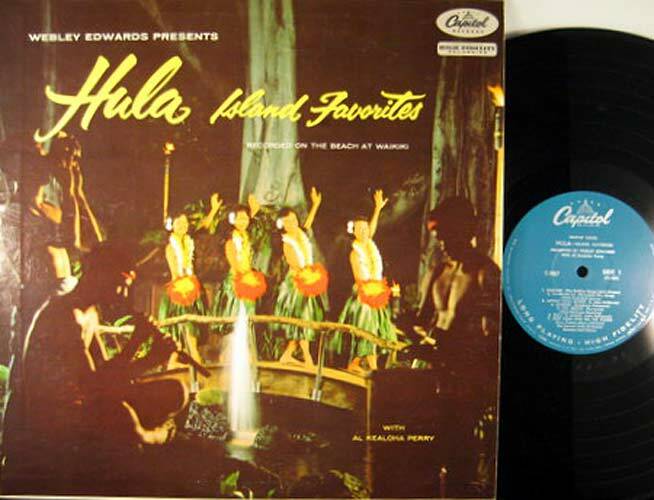 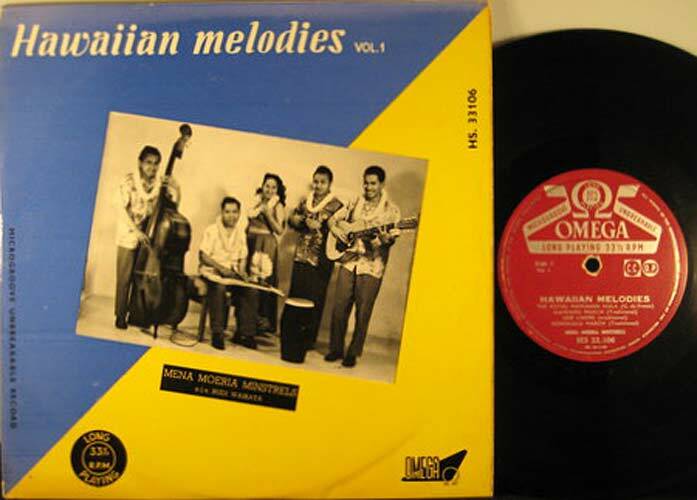 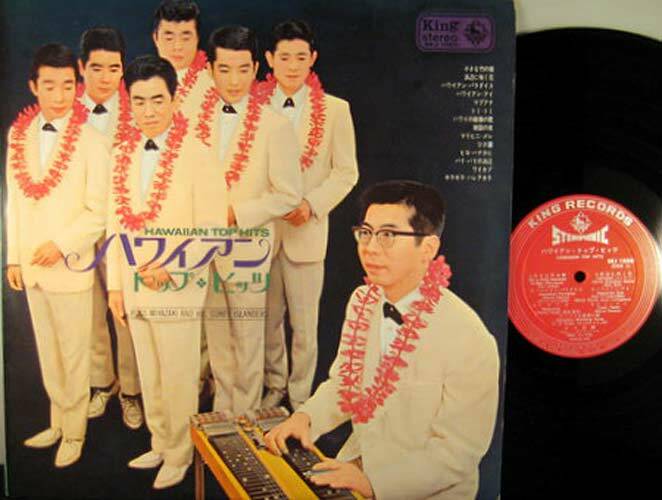 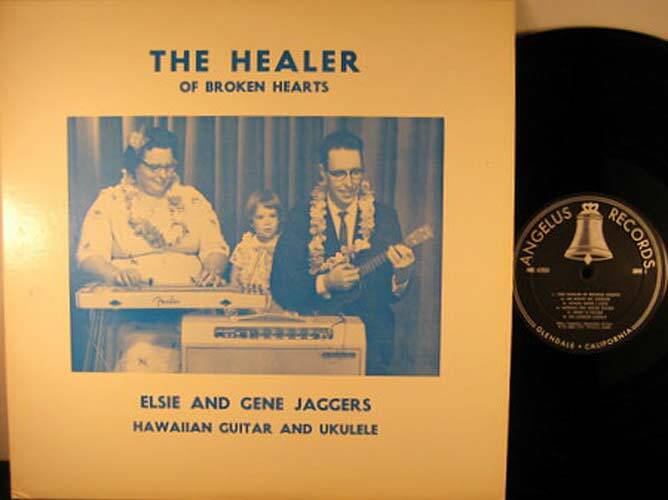 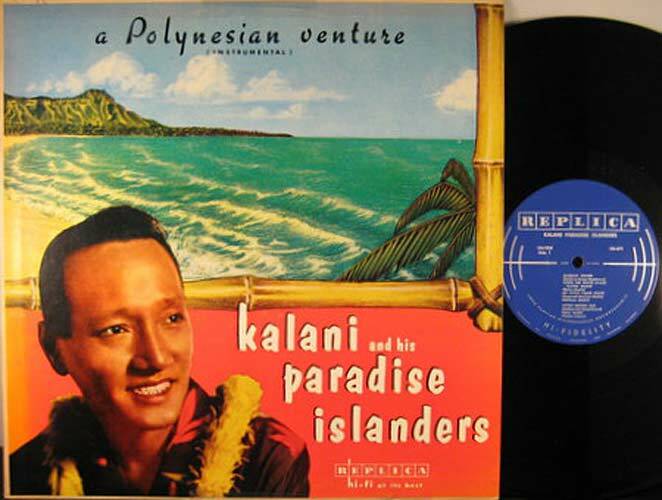 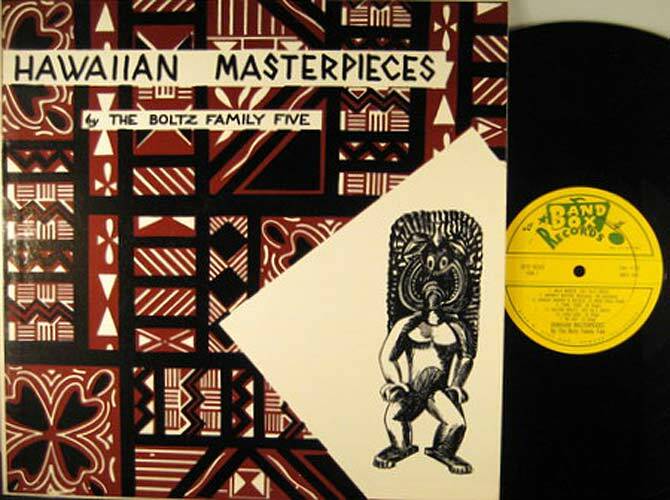 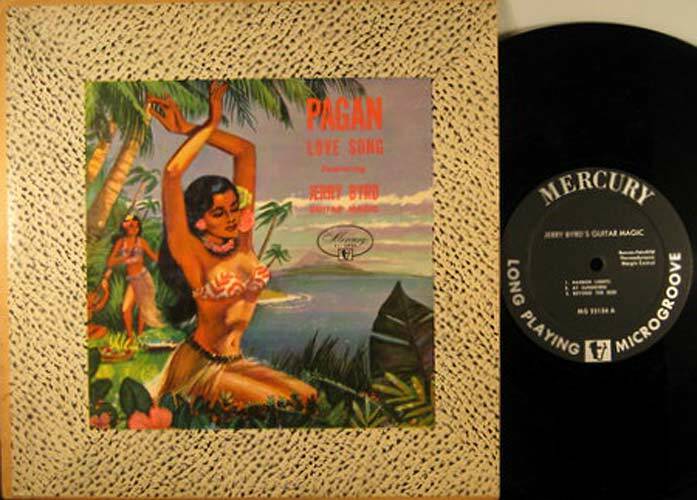 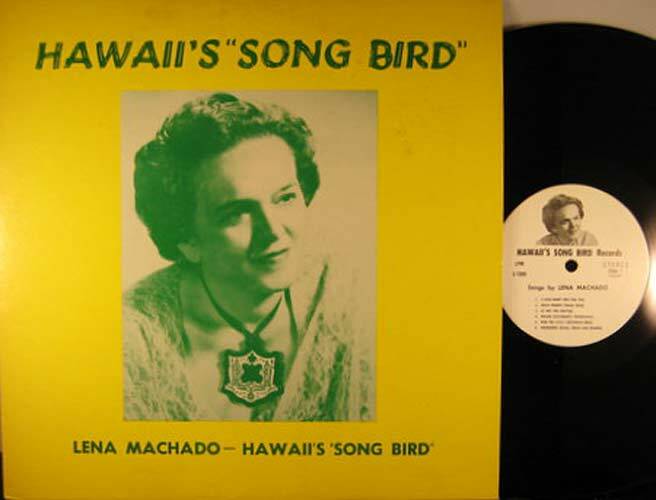 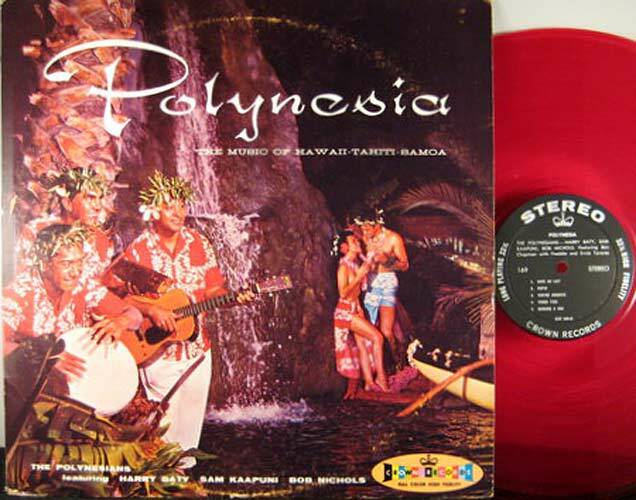 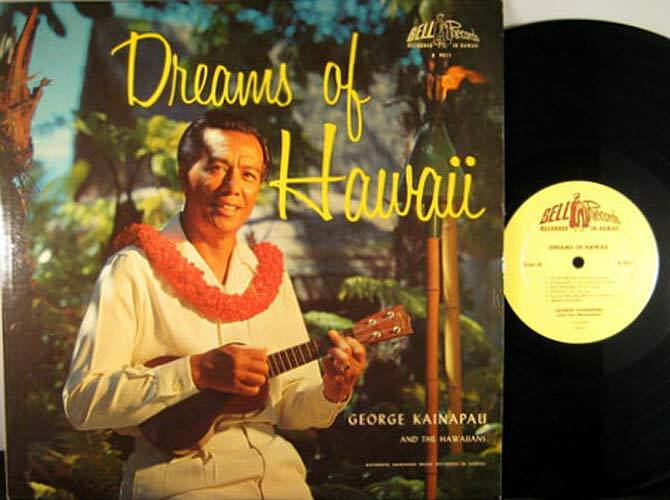 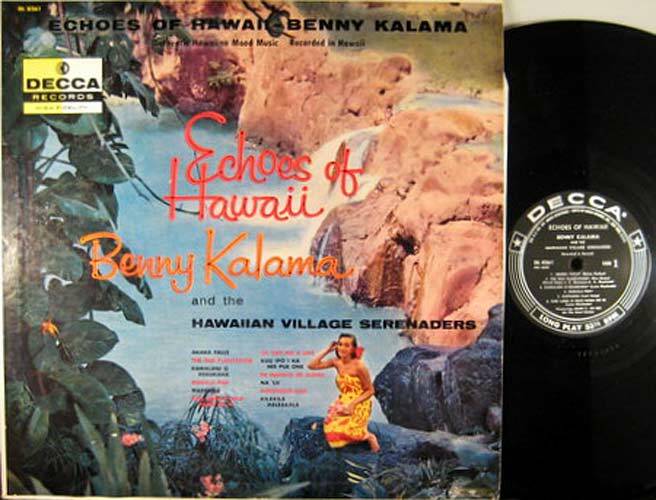 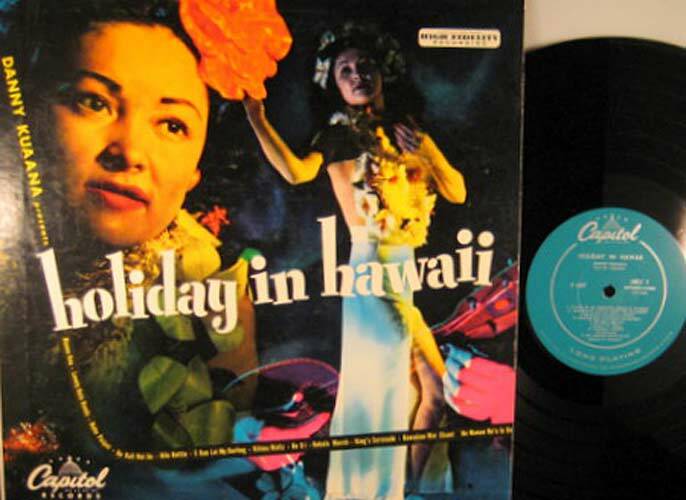 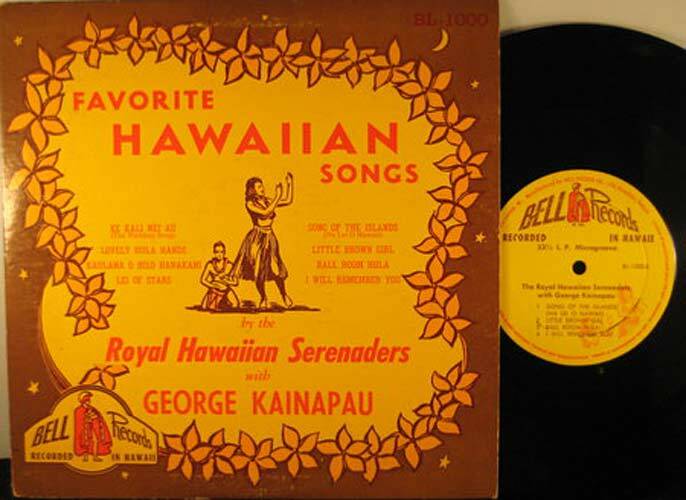 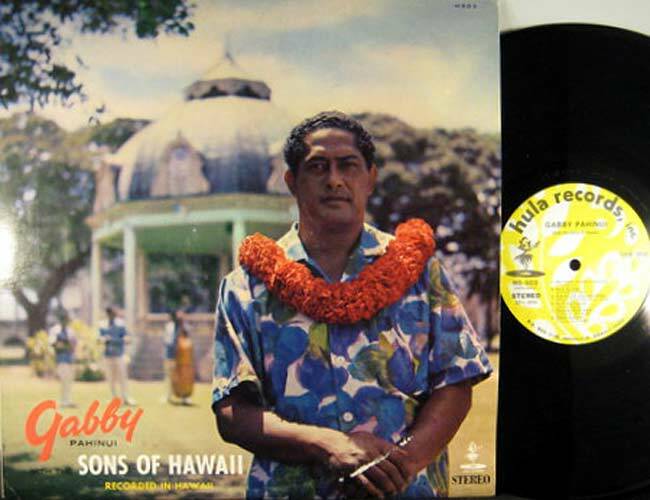 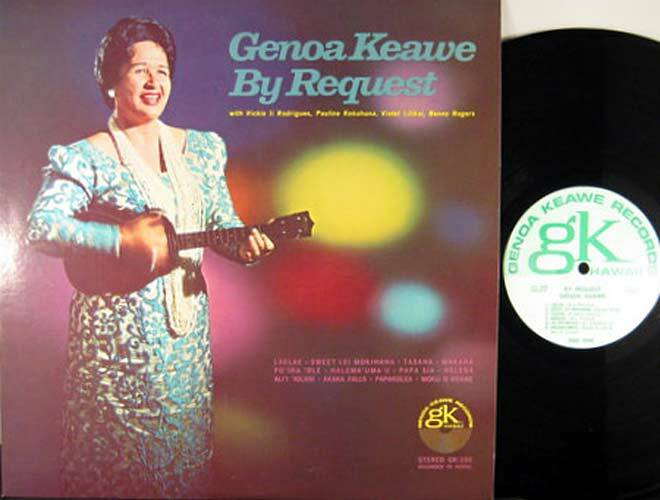 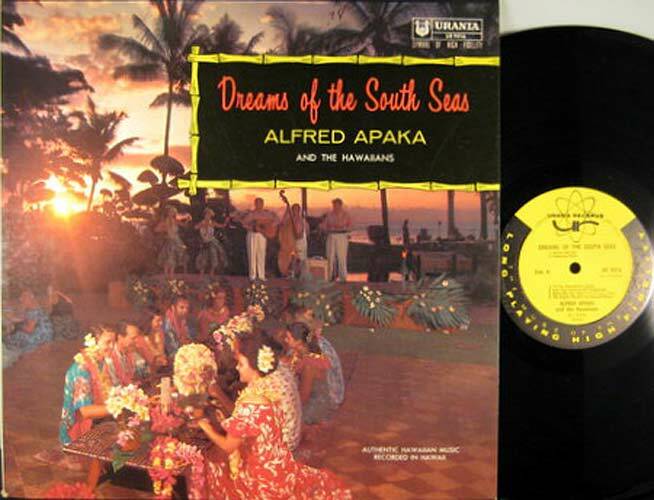 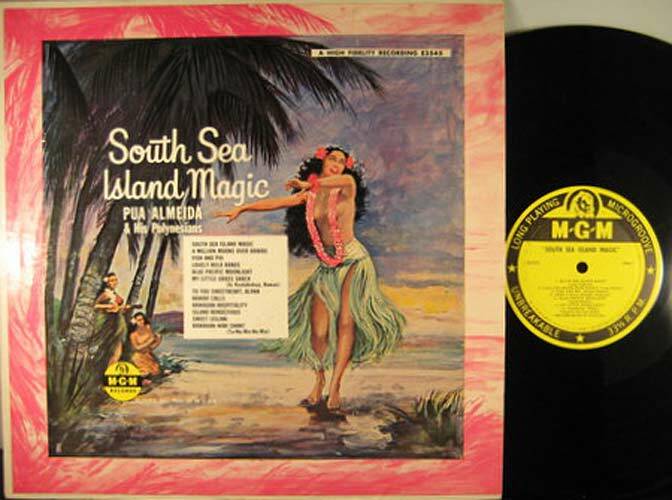 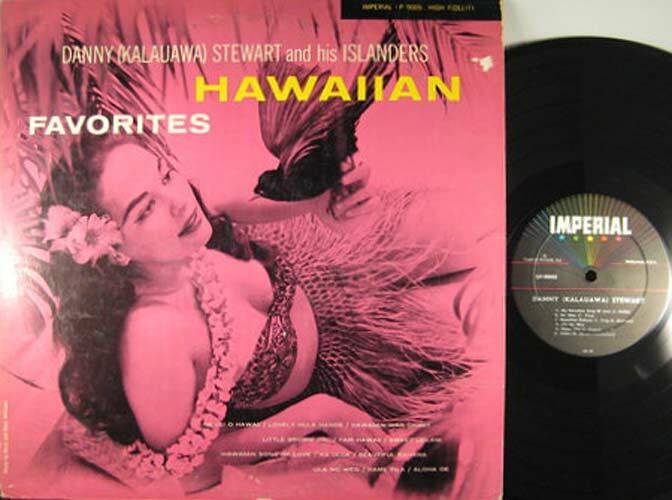 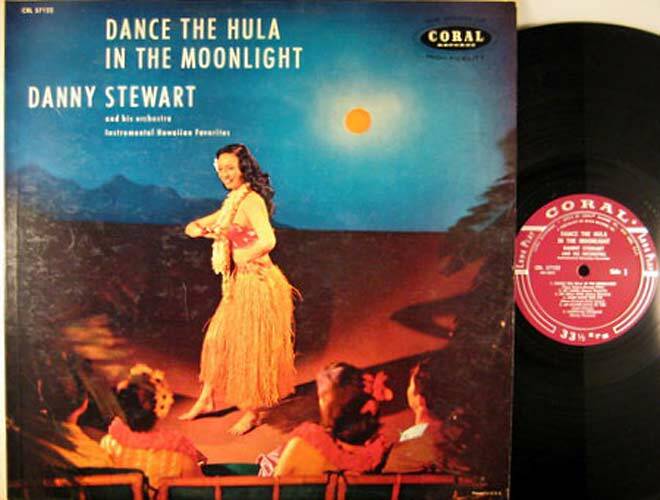 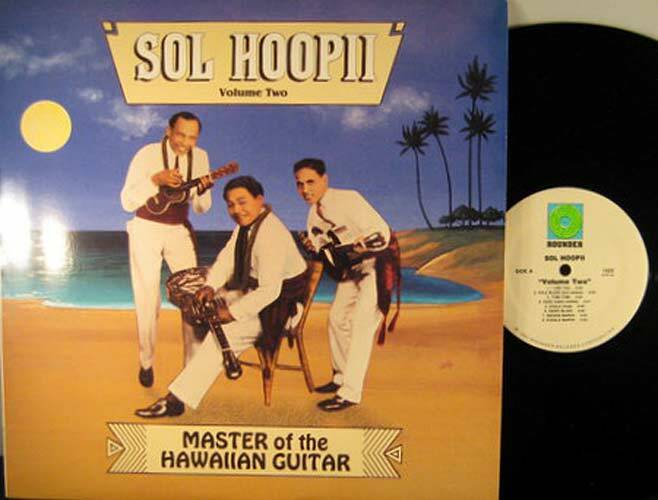 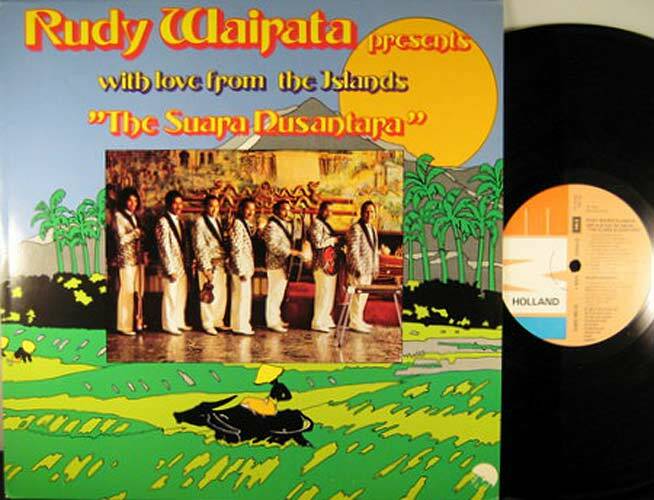 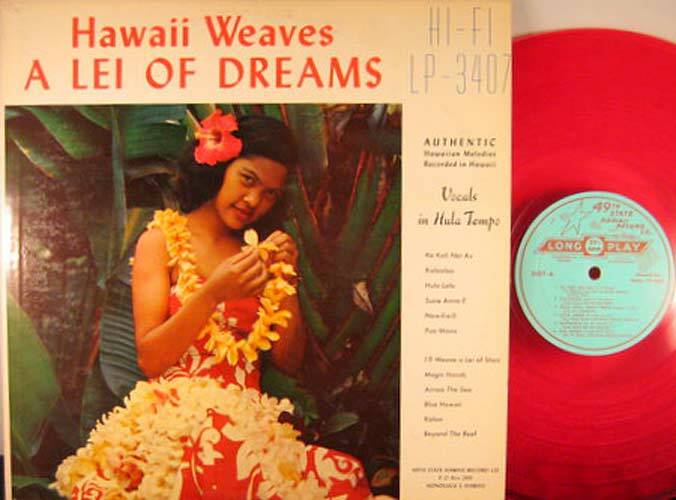 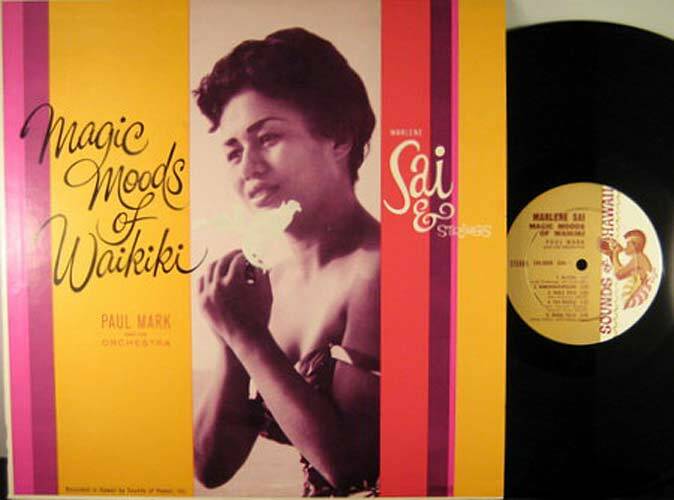 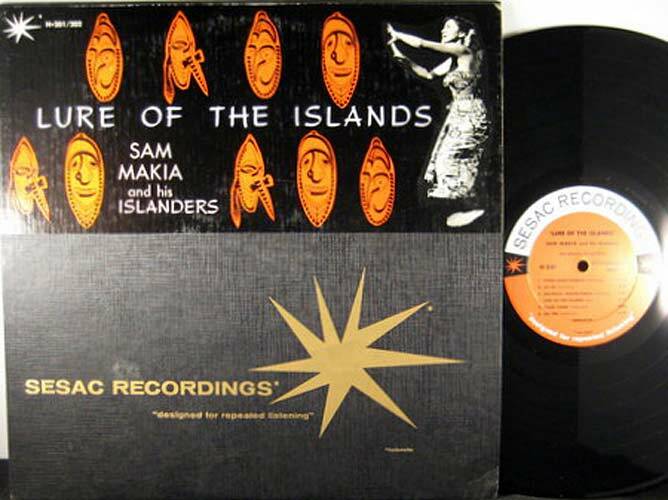 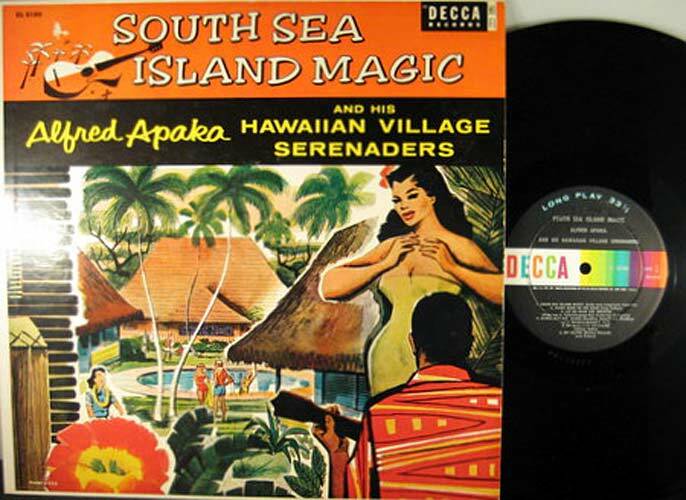 Here are some groovy Hawaiian covers. 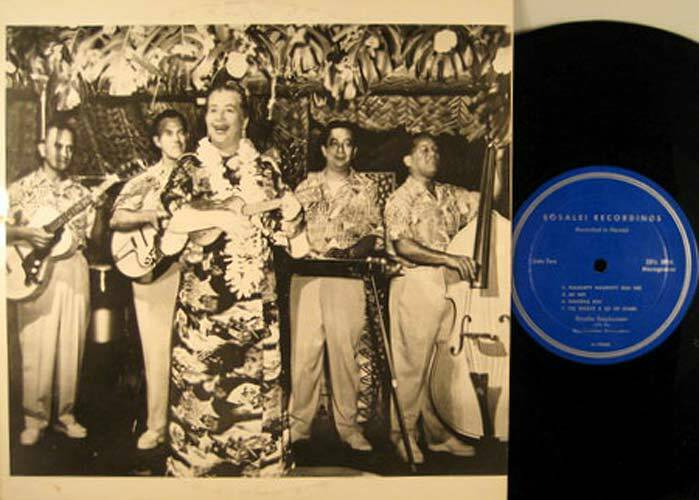 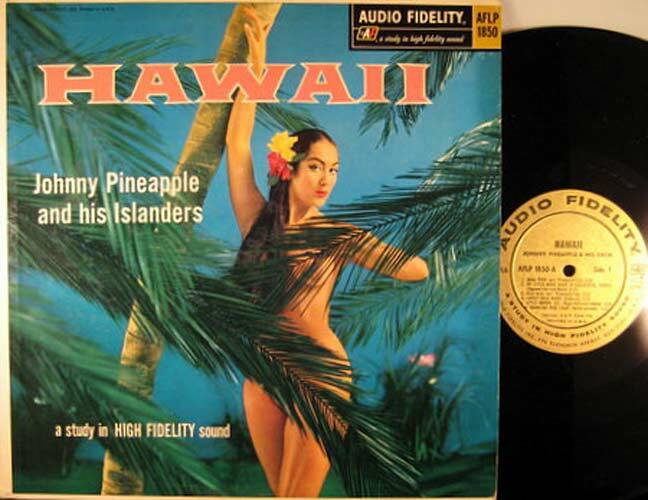 I'm partial to the "Golden Age Of Hawaiian Entertainment," (the '50s & '60s) which is also a the title of an amazing book by Tony Todaro, if you can find it. 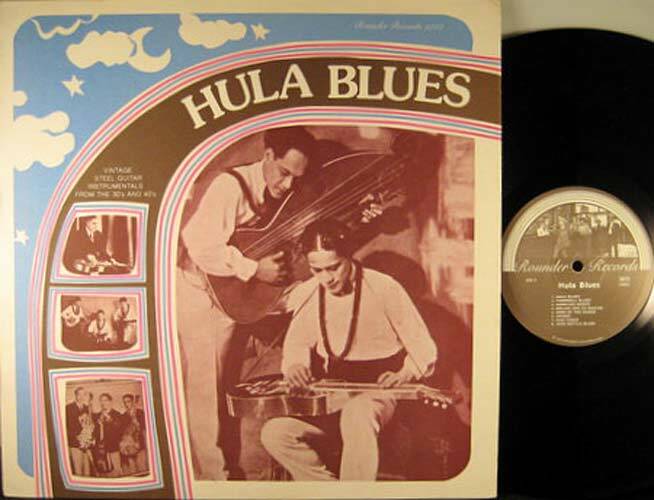 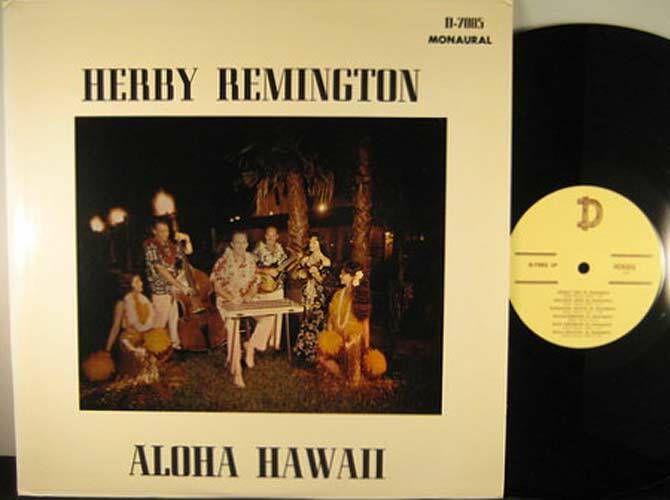 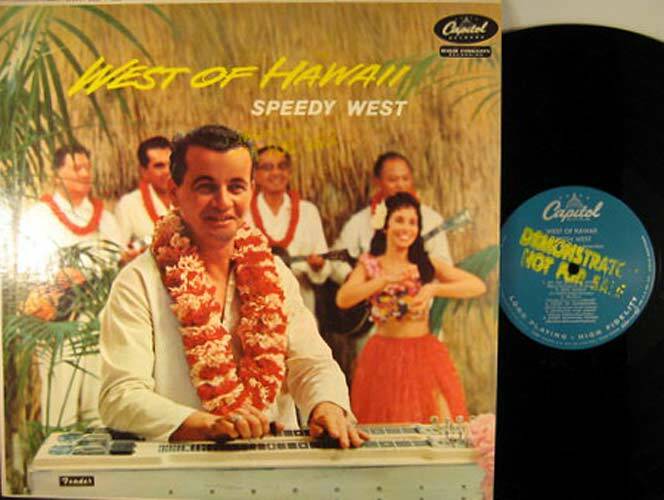 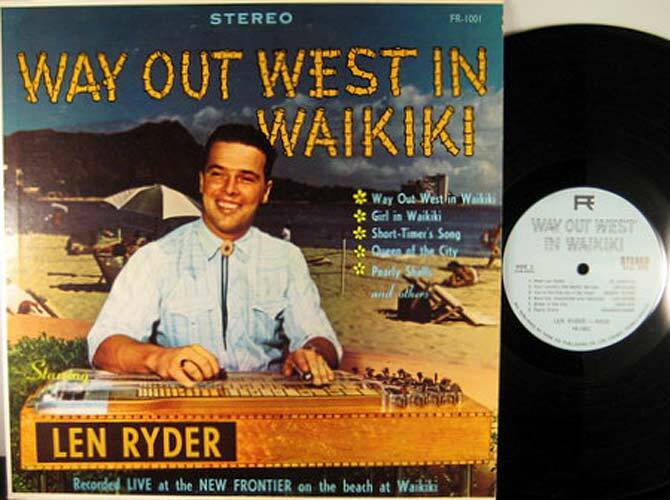 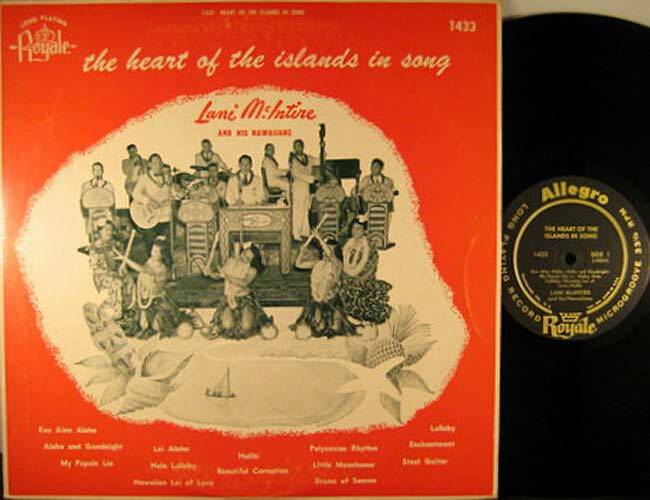 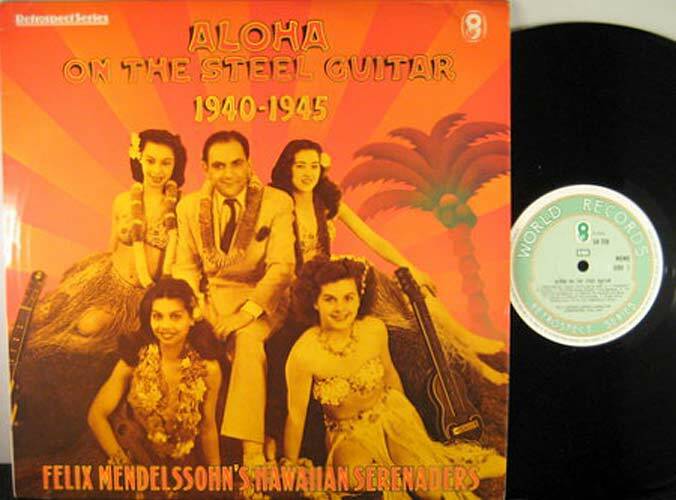 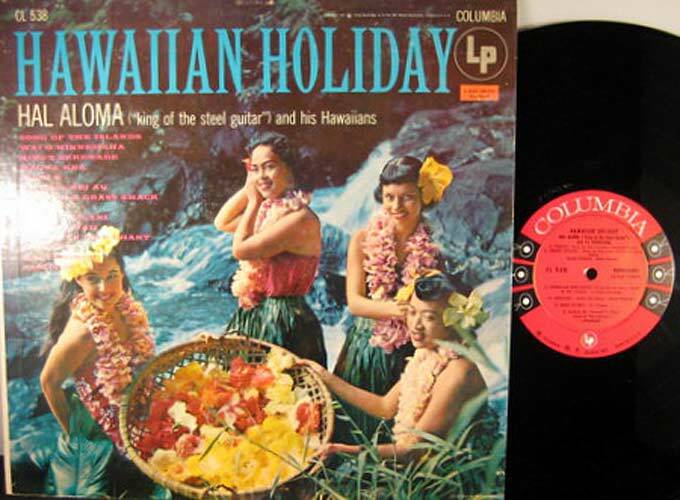 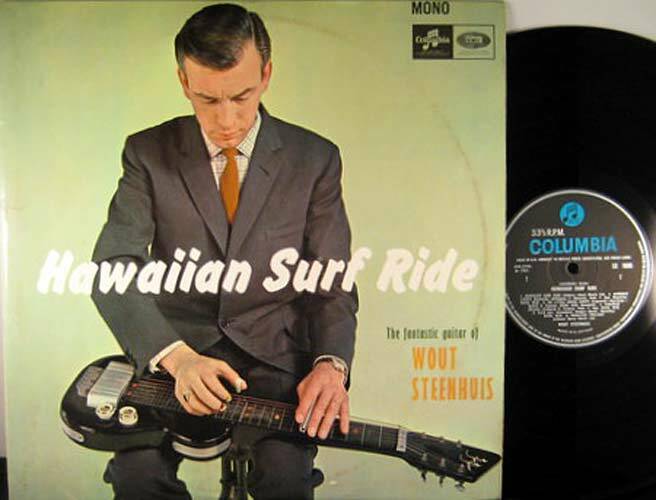 The steel guitar defined Hawaiian music during this era, as God intended. 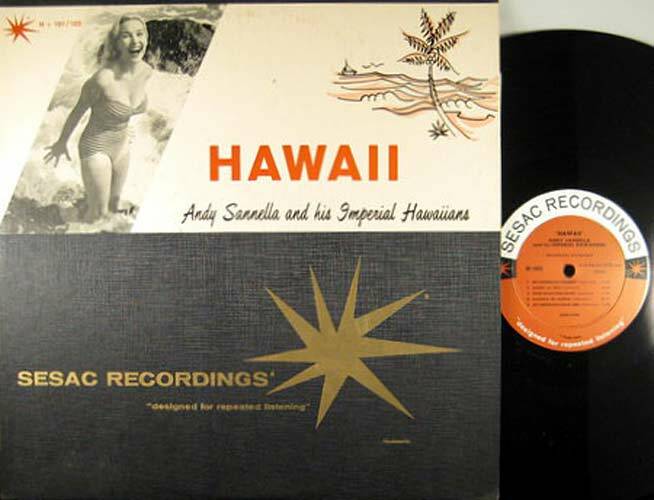 I also included the record labels in the photos because there are some classic ones.